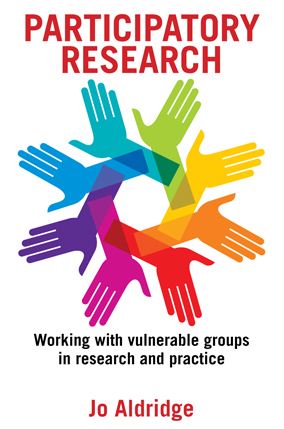 The YCRG was founded in 1992 and is based in the Department of Social Sciences at Loughborough University. The YCRG conducts high quality research, evaluation and consultancy on all matters relating to children with caring responsibilities – young carers – in order to advance knowledge and inform the development of health and social care policy and good practice. The YCRG is widely recognised in the UK and internationally for the quality and value of its pioneering work. Research outputs from the YCRG have had a direct influence on the development of law, policy and good practice, including informing the development of more than 120 young carers projects across the UK, the Government’s National Carers Strategy, the Department of Health’s Framework for the Assessment of Children in Need and their Families (2000, 2009), the 1995 Carers (Recognition and Services) Act and the Carers and Disabled Children Act 2000. The YCRG is also part of the National Young Carers Coalition (NYCC). The NYCC was set up in 2008 by the Princess Royal Trust for Carers, The Children's Society and other organisations to campaign on behalf of children who care for family members. The YCRG publishes its own series of research and other reports, including Evidence papers, and staff have published extensively in a wide range of other publications, including books, professional and academic journals. Members of the YCRG have spoken at more than 300 conferences in the UK and abroad. YCRG staff are available to conduct research, evaluation, training and consultancy. You can contact any member of the YCRG to discuss these matters, or for further information. National Omnibus Survey of Young Carers and their Families Published- for more information please click here. More information please use this link.